MOTIVATED SELLERS - MAKE OFFER! Vacant lot to build your dream home. 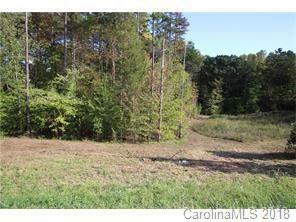 This lot is partly wooded and ready to be developed, Buyer to install septic system. Buyer responsible to tap into Troutman Water. 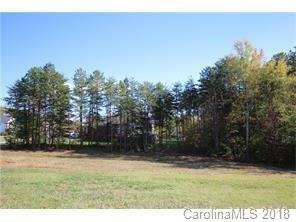 Lot offers 1.77 acres in a community near Lake Norman State Park. HIGHLY MOTIVATED SELLER will combine and sell with Lot 20. Offered by Keller Williams Realty Elite. Copyright 2019 Carolina Multiple Listing Services. All rights reserved.